Matthew "Akaadian" Higginbotham will start on Team SoloMid's LCS roster as Jonathan "Grig" Armao's is dealing with wrist health issues. Gabriel "Fanatiik" Saucier was added to the TSM Academy team to replace Akaadian. 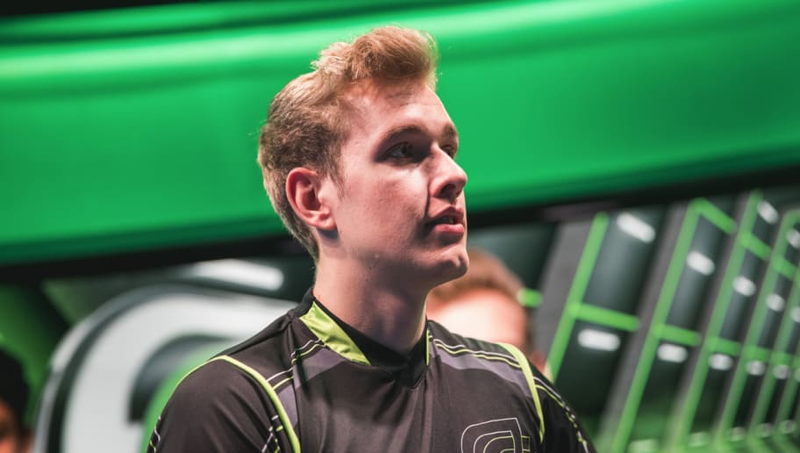 Akaadian is coming from Team SoloMid's academy team when he has signed this past offseason. Team SoloMid on a whole didn't make as much of a splash in the offseason compared to other LCS teams or LEC teams. The LCS will begin on Jan. 26.